I'd like to be able to take better pictures of my coins. At least two things prevent that, the most important being that the best camera I own is that in my iPhone. The second impediment is that I am almost completely clueless about photography, film or digital. As I'm not about to spend hundreds of dollars on a camera that I don't know how to use, I assumed that iPhone would be the best I could do for now and forever. 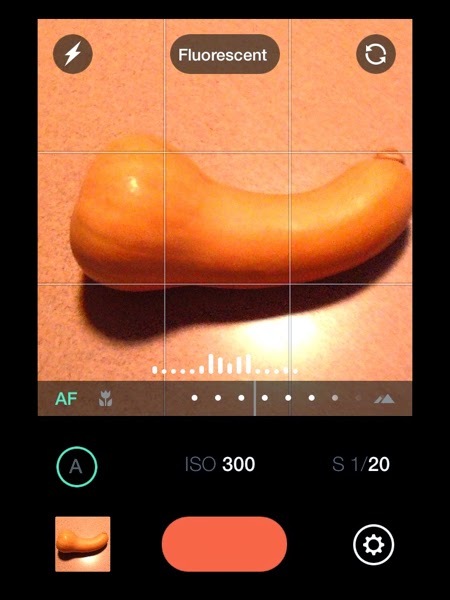 However, yesterday I happened to read about a new camera app made possible by IOS 8. It's $1.99 from iTunes and it gives you more control over your IOS camera. The app gives you that control, but it doesn't explain how to use it. Their FAQ is rudimentary at best. Fortunately, I found this introductory article helpful and of course Google can be mined for much more. 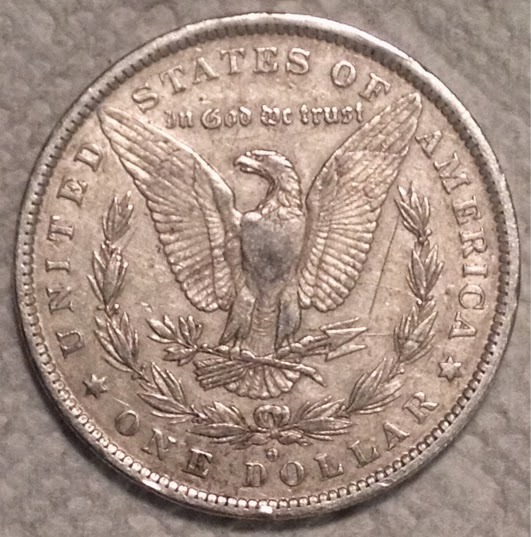 Can it help me take better coin photos? I think so. Here's a shot straight from my iPhone 4S camera app. The coin is just a cull I carry in my pocket collection. I used my Cheap Photo Rig to take this. It's a decent photo and is as good as I expect from that phone. 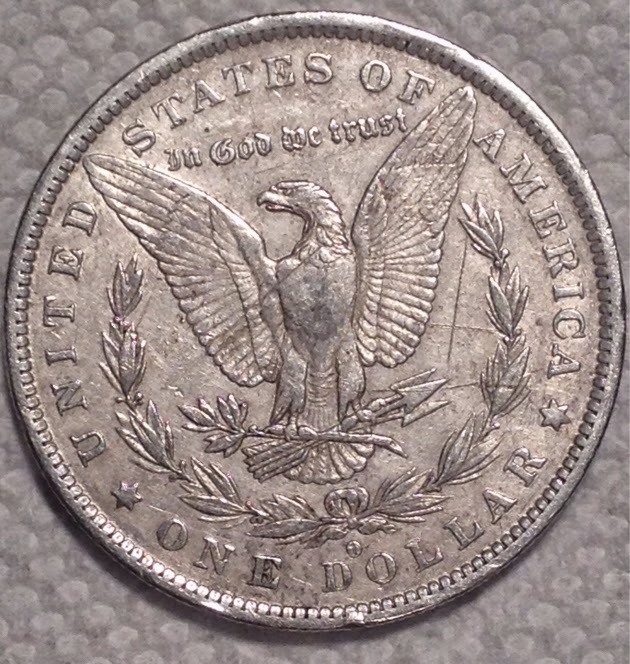 Here is the same coin, same lighting, same rig, same phone, but using the Manual camera app and a bit of near clueless futzing by me. There is no question that it is sharper. Trust me: I have no idea if it could be even better; I just fiddled around until it looked good to me. There's probably more I could do if I had half a clue, but even so that is a big improvement. 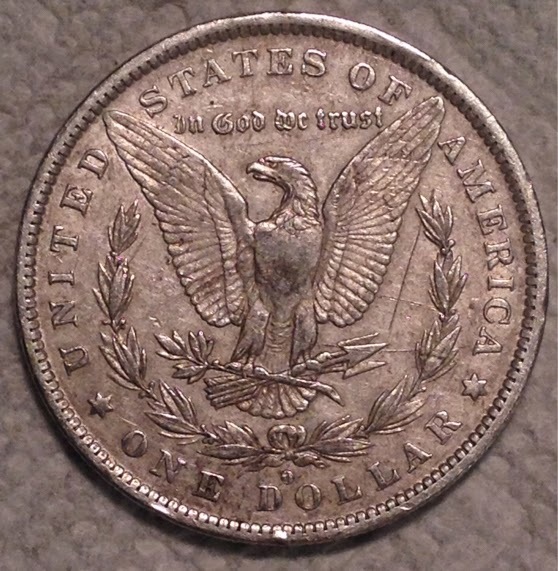 Here's the same coin taken with the Camera Plus App. That's much better than the native app too.